I am looking for a sublet in summer semester term! I am looking for a sublet from May to July 31, 2019 (summer semester term). This sublease comes with clean, furnished room as well as washer & dryer and two quiet and neat roommates (1 Vietnamese & 1 Nepali & 1 Korean). 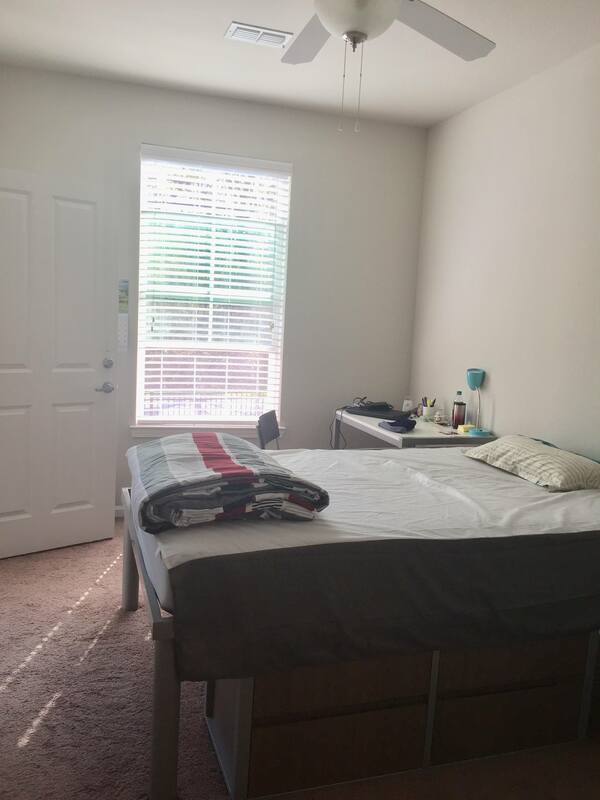 This apartment is also very close to campus, about 15 min walk. Text me or email me with any questions. The cost is $350 each month including utility fee and electricity fee. 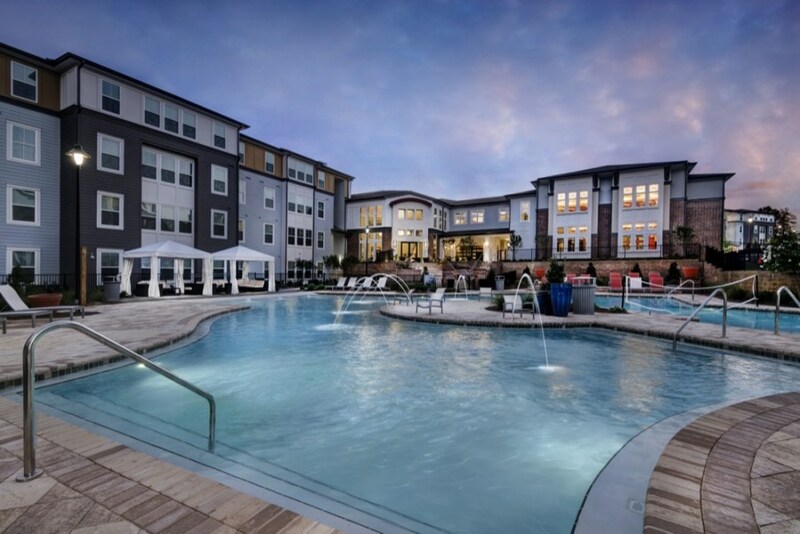 Collegeview is a new apartment complex on the North end of MSU�s campus near the Palemeiro Center. All utilities are all inclusive with no caps. 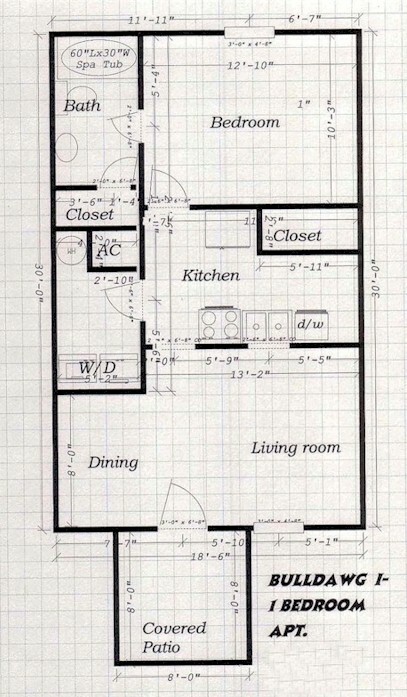 This listing is for 1 bedroom in a 4 bedroom apartment. The apartment is fully furnished, with a private bathroom for each room, along with a balcony. 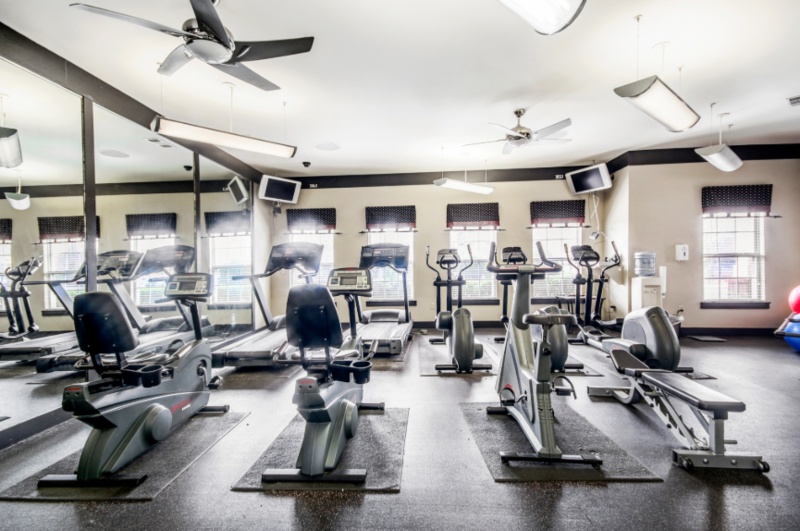 Some facilities included are a dog park (pet friendly housing), a resort style pool, fitness center, and retail shops. 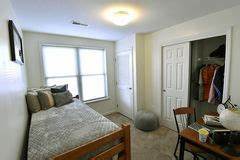 One bed, one bath apartment close to campus and Cotton District. Very clean, very spacious. Washer/dryer, dishwasher, garbage disposal, full range included. Apartment will be vacant as of May 13th. Please email for photos and further information. I need a female to sublease from May (14/15 ) to July 27 2019 at Helix Apartment 25 Dawg Drive Apt 108-C. 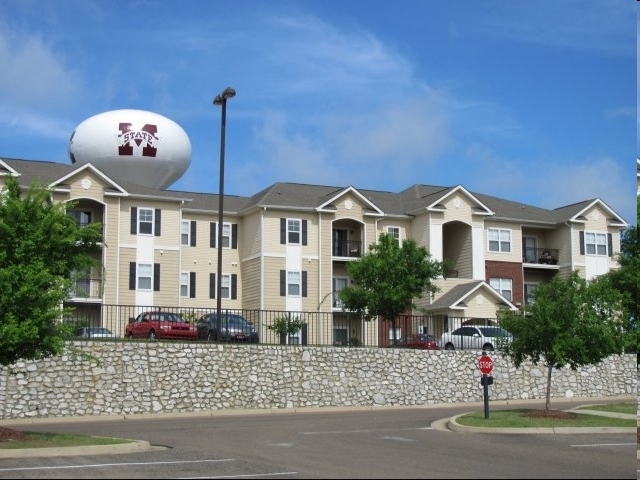 It is at a walkable distance to the Mississippi State University . And a great community! Rent is 495$ plus 11.95$ insurance per month, electricity and water bill are separate! 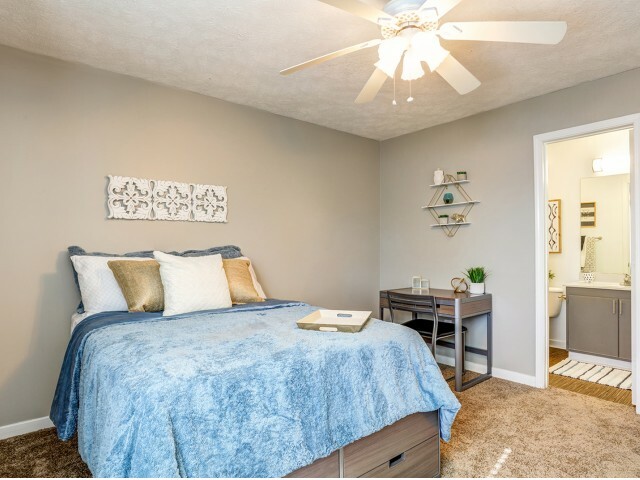 It is a fully furnished 4 bedroom apartment with a washer & a dryer unit included , living room with kitchen cabinets and a TV with cable and wifi connection! Street Address: 25 Dawg Drive Apt 108, Starkville, MS-39759. I am looking for a sublet from March 1, 2020 to August 1, 2020. 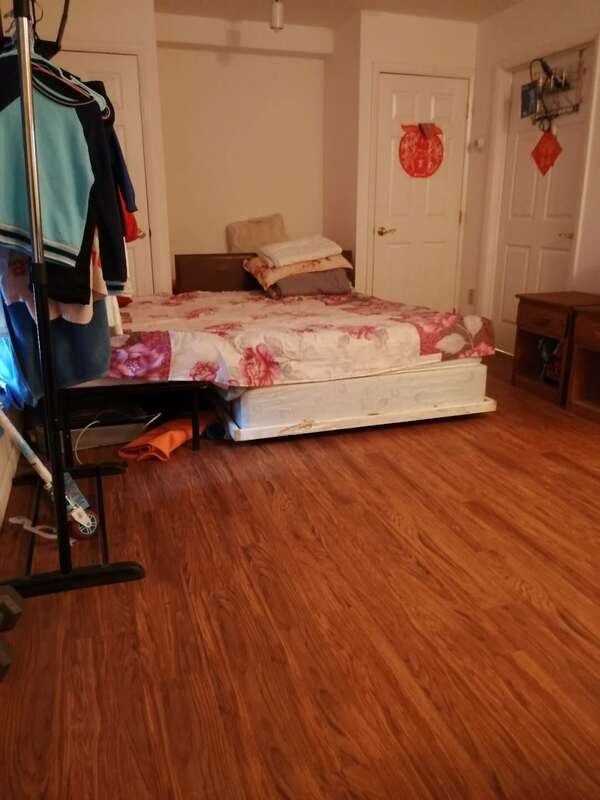 This sublease comes with clean, furnished room as well as washer & dryer and two friendly, quiet and neat roommates (1 Vietnamese & 1 Nepali). The rent fee is including the water & utility bills. 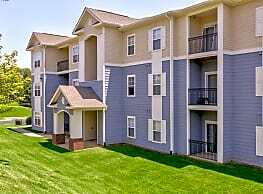 This apartment complex is also very close to campus, about 15 min walk. Text me or email me with any questions! Need a person to sublease will pay for the first month, you only pay what I would have to pay no additional fees. Walking distance to campus. Only Female. No pets, tobacco allowed. 3 bedroom and 3 bathroom. There will be other roommates, but you have own room and bathroom. It's close to the campus. Fee $ 459 / month ( included everything) From May (anytime) to July (25-29th). Please let me know if you are interested in. 1 Bedroom, 1 Bath. Has washer and dryer. Pet friendly. Got 1 GB fiber internet installed. Lease ends at the end of July. I am looking for someone to take over my lease for next year. This lease is cheaper than signing a brand new lease at this complex. There is one other roommate who will split utilities. Private room and bathroom included. Campus trails apartment complex. 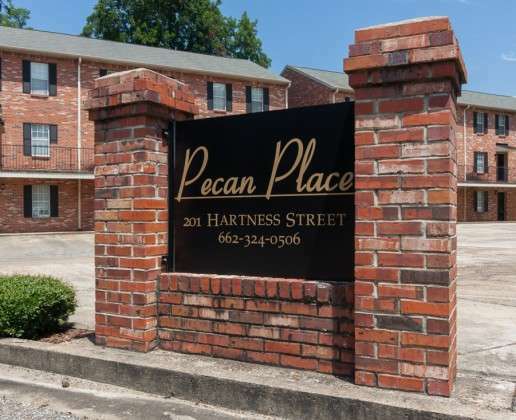 5 minutes of walking distance to the Mississippi State University campus. Shared bathroom between two people. I am moving and would like to sublease my apartment.  It is located at Aspen Heights Starkville and is a two bedroom two bath that is 1468 sq ft. Townhouse will be fully furnished. I am subleasing my apartment in Aspen Heights. It is fully furnished and the other three rooms are occupied by females. Street Address: 21 Ace Ave.
Haven12 - 2 Bed/2 Bath: FIRST MONTH FREE! Subleasing my room at 21 Apartments for Spring Semester from Dec-July. $419 a month, fully furnished, pet deposit already paid, and 3 sweet roommates. I will PAY RENT FOR December and half of January. 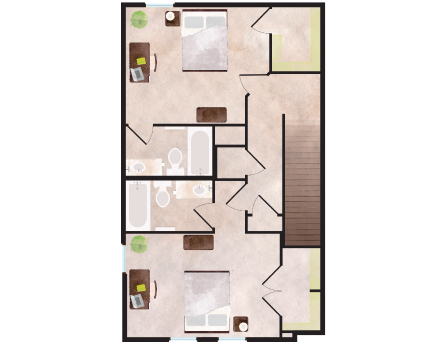 1 bed and bath in a 3 bedroom and 3 bath unit at 21 Apartments for $399/month, with utilities and internet included in that price. 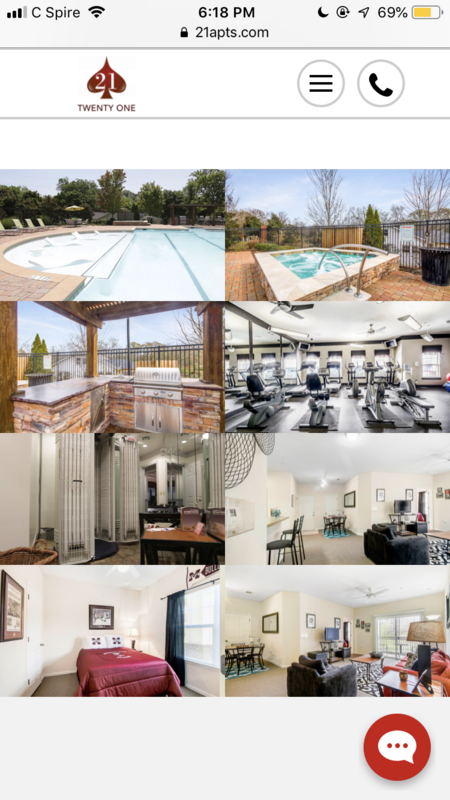 Furnished bedroom, kitchen, and living room with pool, tanning bed, and gym access. Gated community with ample guest parking. Female only unit, sublease offer available until July 2019. 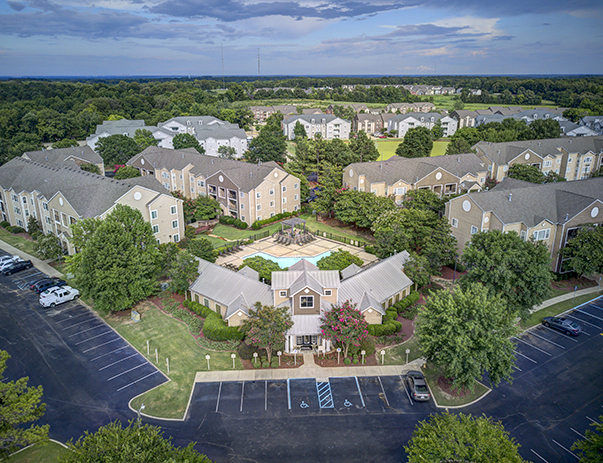 Located at Pointe Phase II, Last building in the neighborhood and closest to the campus. At 5 minutes walking distance to Drill field. 1 Bedroom is available, the bathroom, living room and kitchen is shared, carpet in bedrooms, Queen/Full size bed, Has own sink and mirror, furnished (Basic Necessities). Additional info upon request. looking to sublease one bedroom of a two bedroom apartment. It's a 10-minute walk to campus or a 5-minute drive. All utilities included and fully furnished. 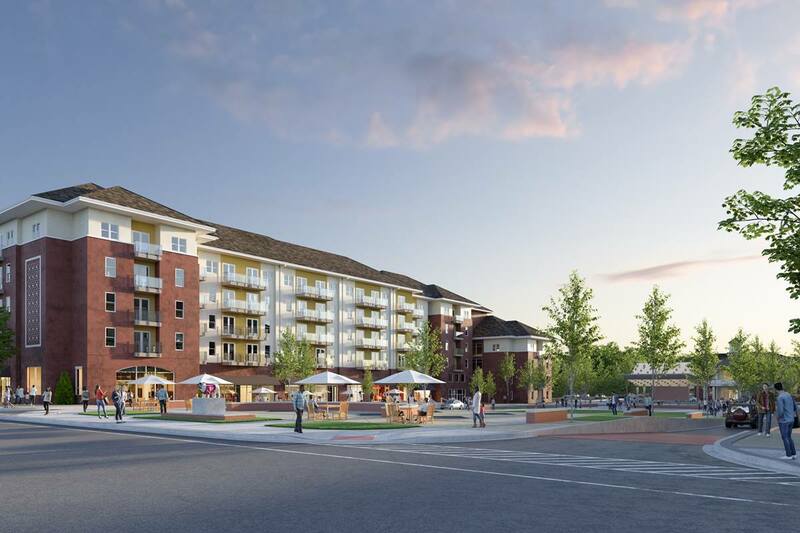 Check out the pointe at msu website for more info on the apartment. My asking price is lower than what the apartment is asking rent for. Street Address: 407 Mary Lee Ln. Guy or girl. Must be okay w/ cats. Please. Just need some help with rent.